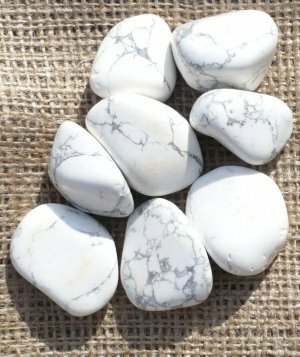 Howlite helps us express ourselves emotionally. It encourages thinking things through and patience for the right time to act. Howlite encourages a thirst for knowledge. It encourages large amounts of decency in ourselves so that we no longer act in a completely self-serving manner. Howlite digs deeply to the source of our rage.